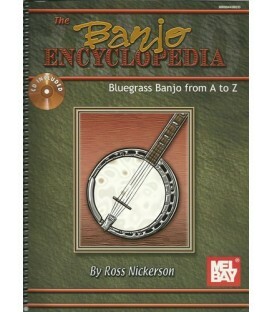 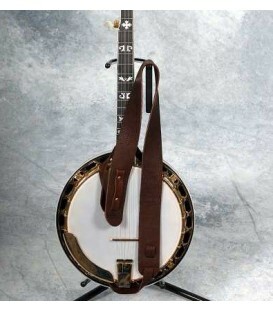 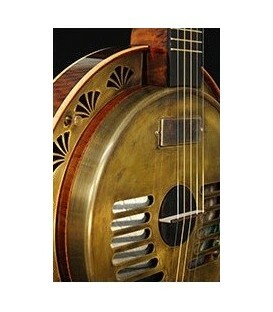 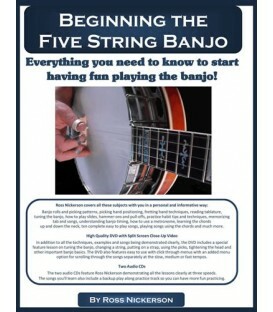 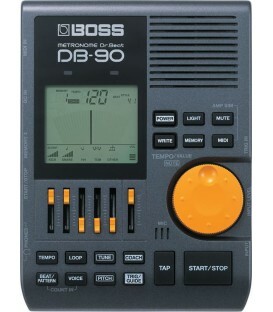 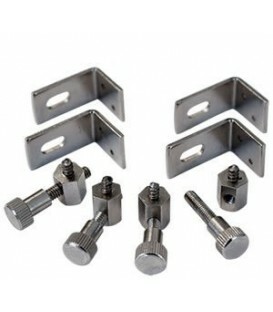 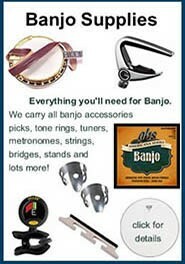 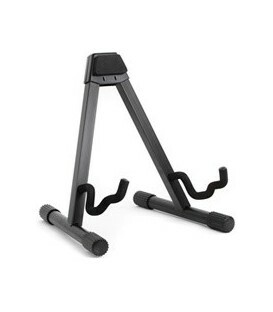 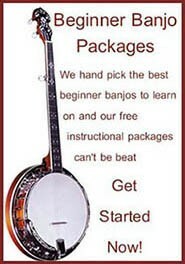 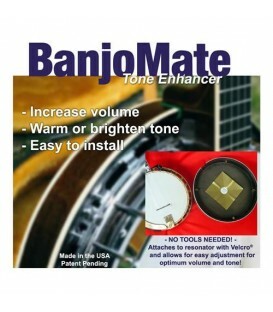 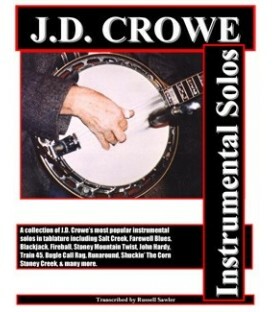 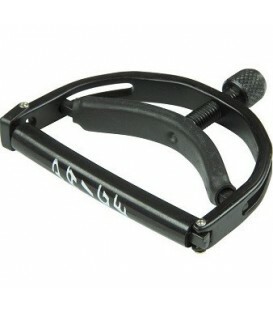 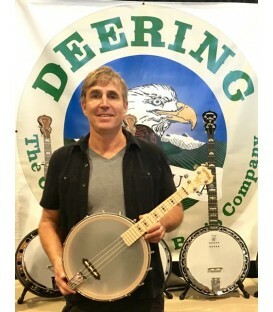 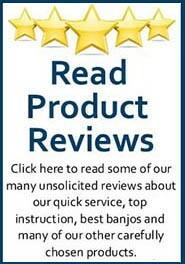 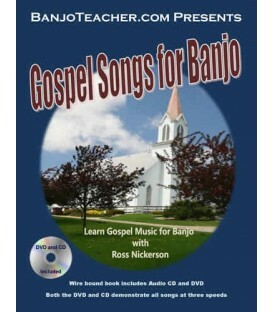 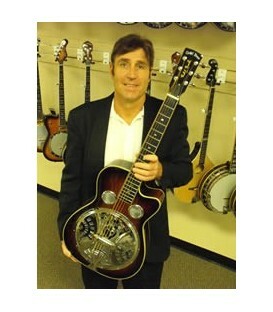 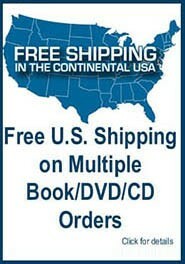 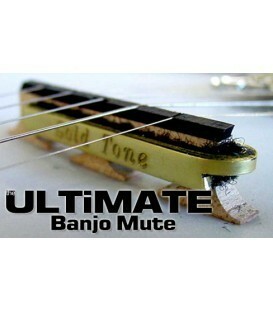 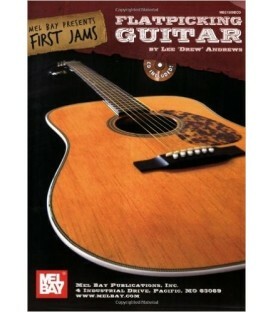 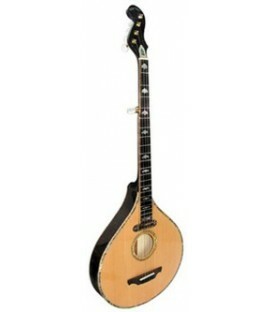 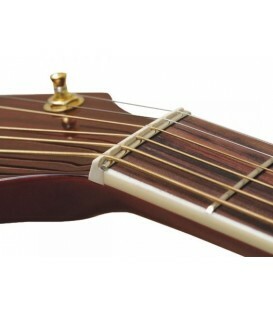 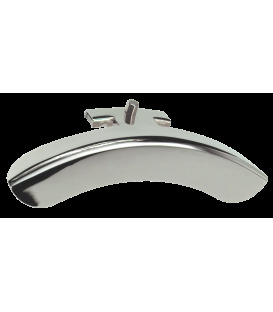 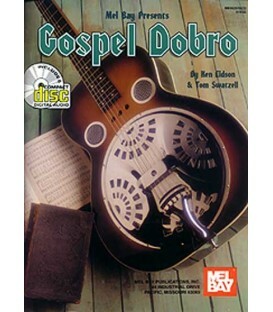 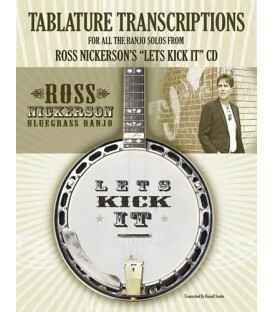 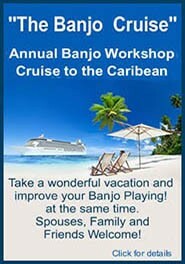 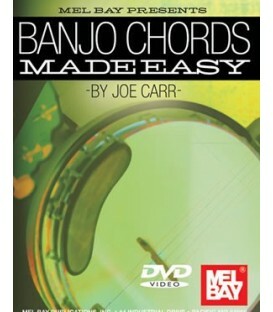 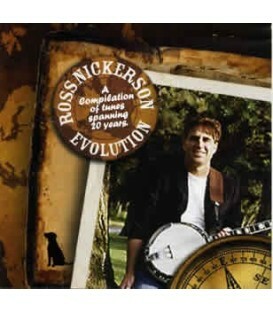 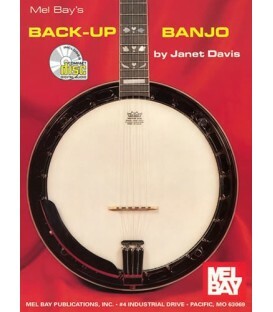 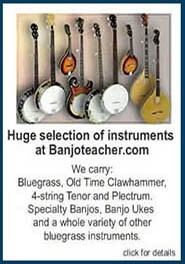 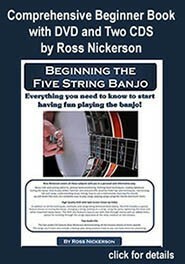 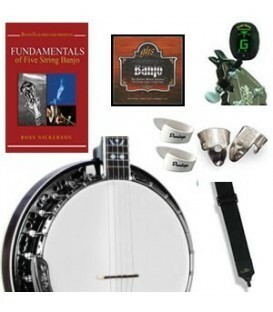 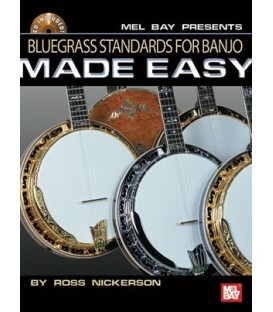 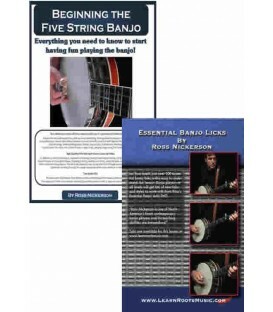 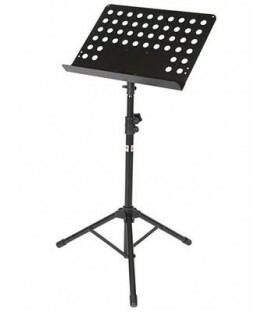 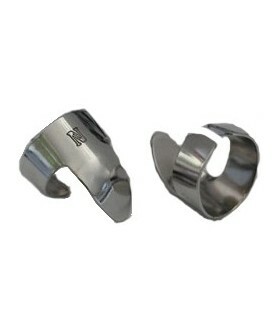 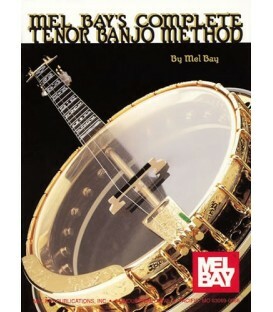 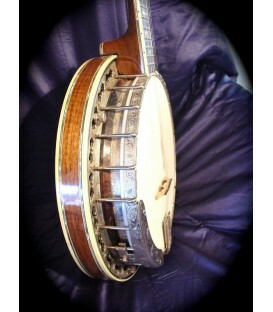 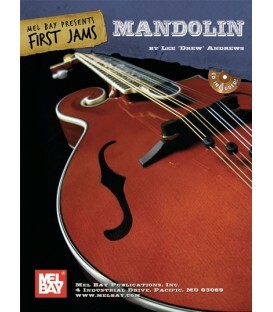 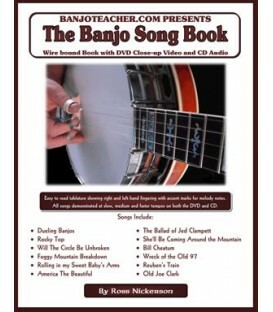 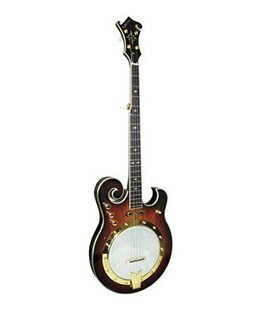 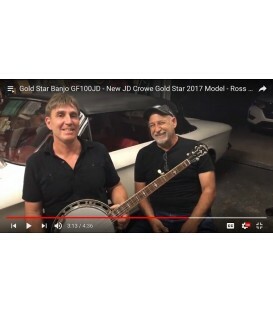 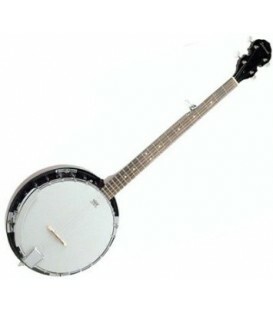 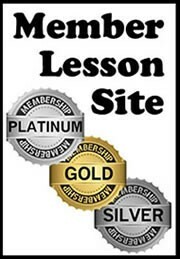 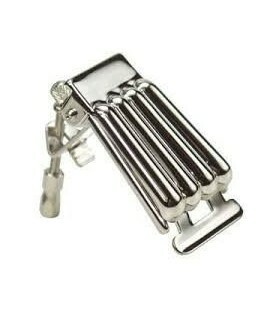 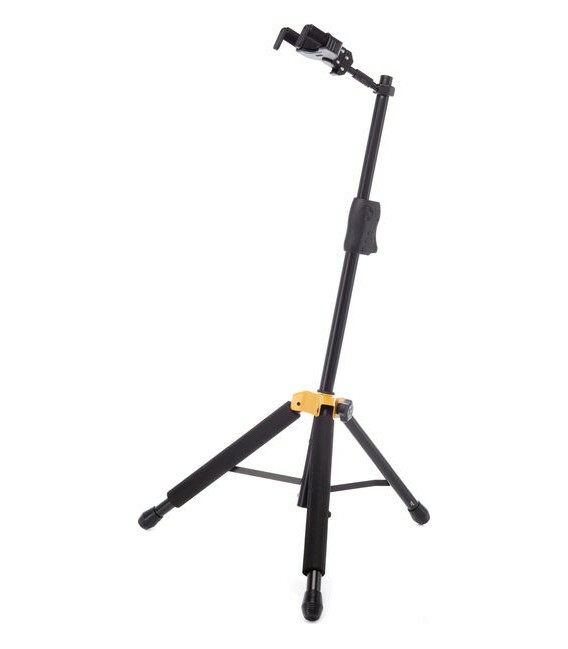 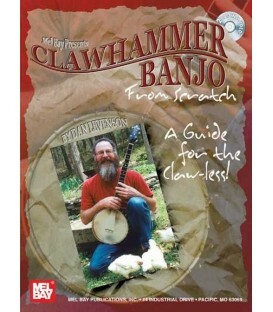 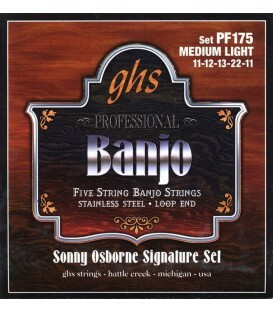 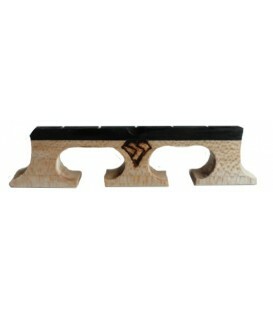 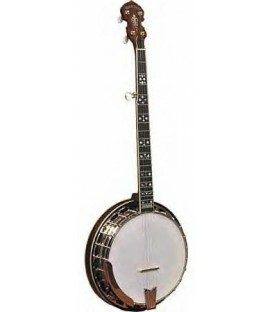 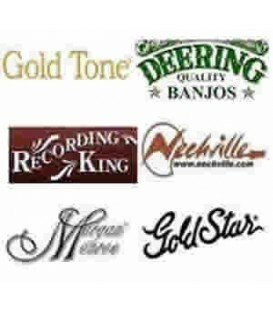 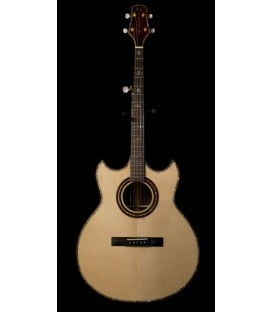 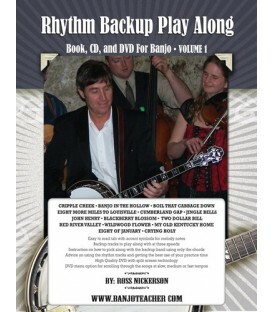 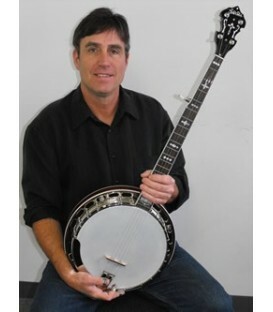 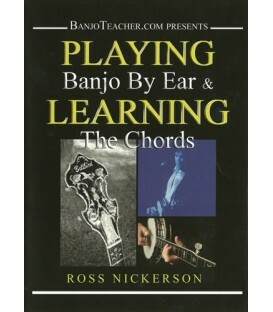 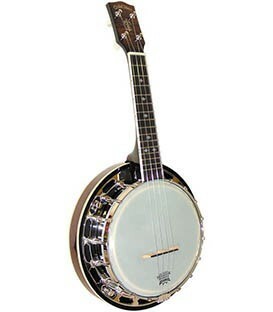 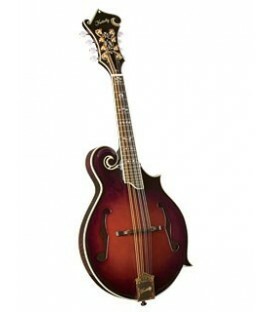 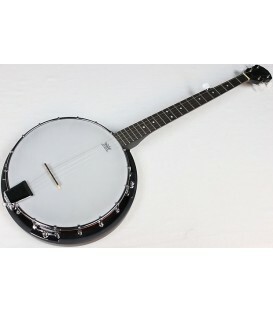 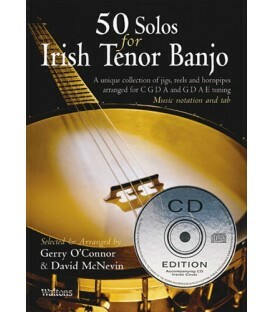 Savannah Banjos offer a great low cost banjo to learn 5-string bluegrass banjo on. 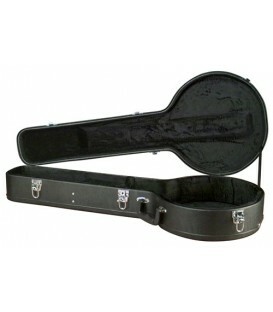 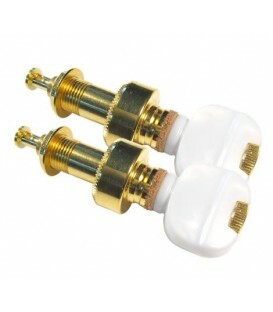 The Savannah SB-100 provides great projection and tone while offering a price that anyone can afford. 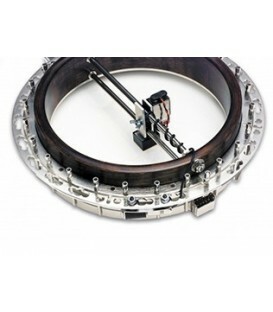 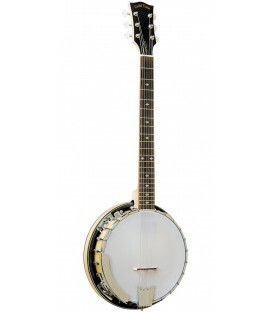 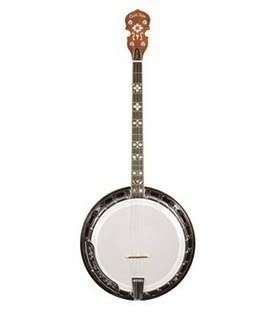 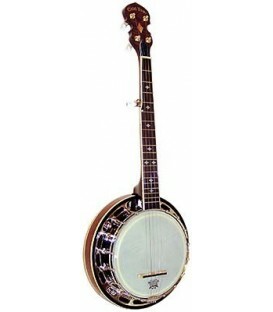 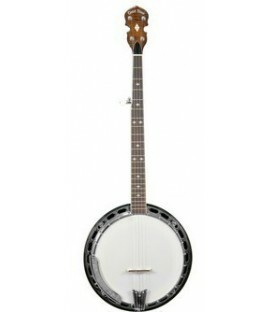 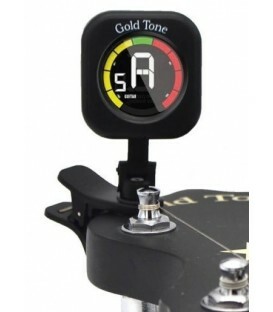 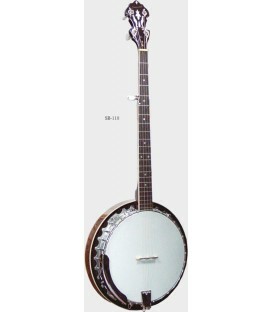 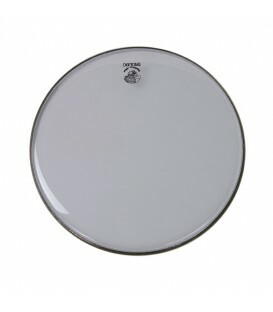 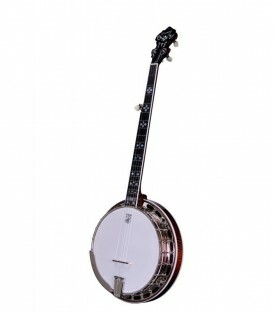 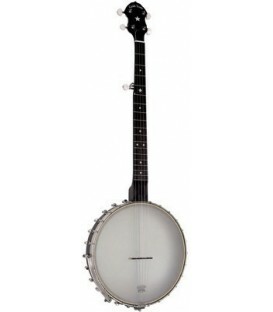 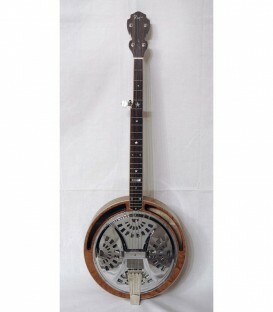 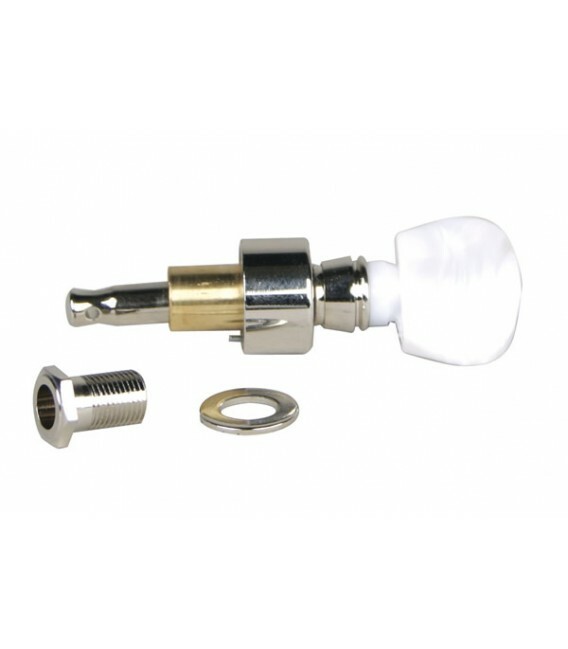 This best-selling banjo features a mahogany resonator with thumb screws and a 14:1 ratio geared 5th peg.